Picture this: A quiet neighborhood block suddenly becomes busy with pedestrians. You, the marketer, know this because a nearby lamppost is "smart," part of a location-based marketing platform that you're using. The foot traffic turns out to be people checking out a nearby home for sale, information that you can use. Adding magically watchful lampposts to your marketing technology suite may sound like Narnia meets "1984," but it is actually here, part of an evolving future animating the coming fifth generation of mobile technology. Known as 5G, it won't just make the internet feel fast, but will also improve battery life and reduce latency—more on that later. By early next decade, marketers hope 5G speeds will fully realize big ideas like autonomous cars, connected homes and smart cities, not to mention smaller but potent tactics like letting shoppers virtually try on clothes. The arrival of 5G may also finally bring millions of rural consumers into the high-speed data lanes where marketers increasingly sell their products. It might even disrupt the digital duopoly of Google and Facebook by arming telecom companies with unprecedented data for ad services. And it is likely to make mobile devices of just about anything. "When we look at the smartphone, we say, 'That's mobile and everything else is tethered," said Julie Coppernoll, VP of global marketing at Intel. "I think that is going to change. I think nothing will be 'mobile' anymore because everything will be mobile." The implications are far-reaching. "The whole ecosystem will probably go through some changes when 5G hits," said Anna Bager, general manager of mobile and video at the Interactive Advertising Bureau. "What will 5G mean for the media industry? The publisher? 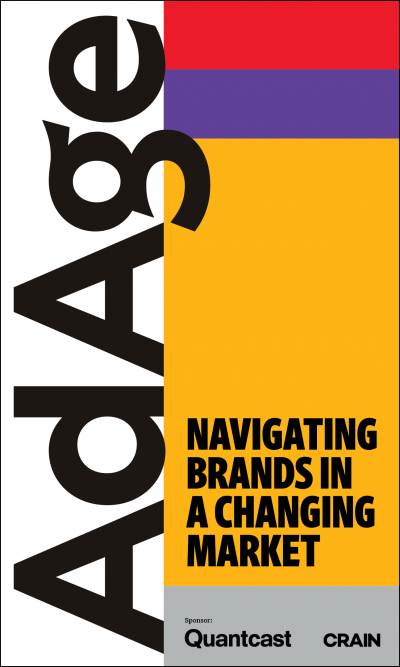 And how much will brands pay for premium access to consumers? Because it won't be free." When the current 4G was being built, wearables weren't even a thing yet, much less part of any internet of things, and "uber" was just a too-cute way to call something supreme. Now, as with 4G before it, nobody knows exactly what 5G will usher in. But you can expect far more connected devices, wearables that churn through data at astonishing rates, self-driving cars and improved augmented reality and virtual reality. If 4G could handle the internet of things as people picture it now—"smart" refrigerators updating the shopping list on your phone, for example—making striking progress was always going to require more. 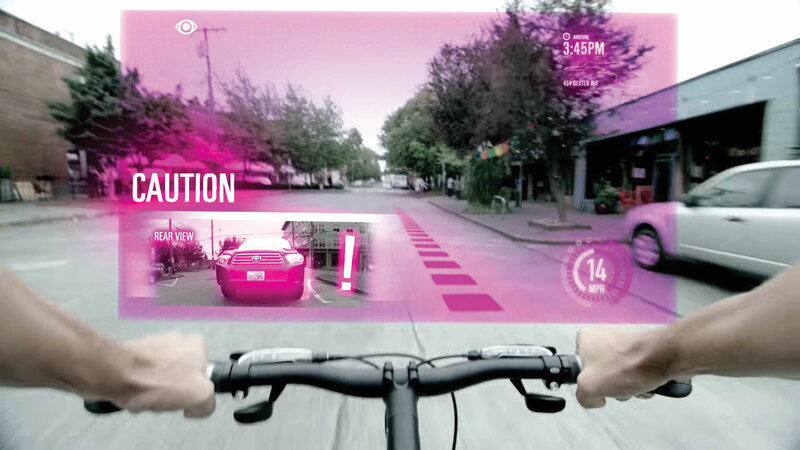 In a recent T-Mobile video about augmented reality in 2020, for example, a bicyclist avoids a crash after a virtual heads-up display alerts him that an SUV is approaching fast from behind. A different man tries clothes at a store not by actually putting them on but by seeing what he'd look like through a wearable displaying video. T-Mobile imagines a near future when 5G speeds let bicyclists spot danger from all sides. Credit: T-Mobile. "IoT today and even in the future, won't consume tons of data," said Andrew Sherrard, chief marketing officer at T-Mobile. "If you start thinking about wearables that also use video, that's where you're going to see lots of data needs." 4G simply cannot deliver an uninterrupted, lag-free experience. The fifth gen of mobile tech is being built out so it can send massive amounts of data with little downtime in between, allowing the notion of video displaying wearables to become more of a reality. 5G will be "the equivalent on what the browser did for the internet," Mr. Sherrard added. "I really think it is going to explode with IoT and all kinds of other things and innovation we haven't even imagined yet. When you get people out there working on new tech, and creating new content and integrating it into our lives in new ways, I feel we're all going to be surprised by it." As talk of 5G grows, marketers will increasingly hear about bandwidth and latency. Internet providers often emphasize bandwidth—e.g. "sign up and get speeds of 150mbps"—but leave out latency, the other half of the internet-speed equation. Latency is how long it takes for two devices to speak to one another—which is why you still deal with buffering despite your "blazing-fast" connection. Picture it like a hose, where bandwidth is, well, the width. Latency is the length. If a hose becomes significantly shorter and wider, it can push water through more quickly. With 5G, the goal is to get latency to 4 millisecond, down from the 30 milliseconds to 60 milliseconds often seen with 4G. That's critical for autonomous cars, which will have to make near-instant decisions every time a kid darts into the street, for example. Plans to turn self-driving cars into traveling living rooms will also require a constant, fast and seamless data connection. Lower latency is one of the things preventing AR and social VR, meanwhile, from reaching their full potential. "We have a latency constraint and removing it is one less barrier from making AR/VR more consumable and adoptable," said Jeff Geheb, chief technology officer at the digital marketing and ad agency VML. "A lot of the work being done right now with AR/VR, and even what Facebook is trying to do with Rift, is all predicated on making human interaction peer-to-peer interaction in a seamless, virtual environment," Mr. Geheb said. "Right now, the No. 1 challenge with that is you can't send enough data between two humans to have a meaningful conversation." Another facet of 5G is fixed wireless, which can beam data gigabit speeds without needing utility crews to dig into the ground and lay down fiber. Dubbed "wireless fiber" by Verizon CEO Lowell McAdam, fixed wireless could bring a sort of rural revolution. According to a 2016 Federal Communication Commission report, 34 million Americans still don't have access to broadband speeds. "There is a whole underserved population who don't know the digital economy and 5G through fixed wireless can open things up in a whole new way," Mr. Geheb said. "It will bring a whole new world of people to speak with. That is something we would look at: What is it like to hit a population that has never experienced high bandwidth?" Perhaps the most frenzied enthusiasm for 5G can be found at last week's Mobile World Congress in Barcelona, Spain. There, imaginations ran wild about what the tech will achieve. I was able to use 5G tech from Ericsson to drive a car that was 60 miles away, a demonstration of the importance of reducing latency. T-Mobile Chief Technology Officer Neville Ray did pump the brakes a bit on 5G during a panel about the technology. "Believe me, 4G is far from dead," he said. "Because one, 5G is not ready, and it is maturing quickly, but it is not real today and I can't go deploy a 5G radio to serve my customers with and give them a handset. But my goodness, can I deliver a tremendous network experience with [4G] LTE." But even as he said 4G still has "plenty of legs," Mr. Ray told the audience not to infer any lack of 5G enthusiasm. "Don't take anything I said an indication that we're not excited about 5G and what it will bring.," he said. "We're hugely excited about 5G." "nothing will be 'mobile' anymore because everything will be mobile." Excitement about 5G, interestingly enough, rarely centers on smartphones. Some have dubbed 5G the "post-smartphone era." "We often say, 'The machines are coming,' and the point is, if you look toward the future, you will see more and more machines communicating with each other," said Rob Topol, general manager of 5G at Intel. "And they won't necessarily communicate up through a network. There is no need for them to congest the network with the information they are sending. They can just communicate to each other." An estimated 29 billion connected devices will be in play by 2021, according to Ericsson. Many of these connected devices will include sensors hooked up to things like robots, bumpers, windows, clothes, appliances, toothbrushes—basically anything—through what's called machine-to-machine communication, without Wi-Fi or Bluetooth. The cost for this type of connectivity, and the freedom it will bring with it, will likely be baked into the product at the point of purchase, the way Amazon includes the cost to download a book to Kindle without a paid connection. "You won't see five or six different bills for the different services you receive," Mr. Topol said. "You're going to see the data service embedded in the products you are buying. Clearly, that is certainly the discussion happening with many of the network operators." Although rolling out a 5G network widely will require massive investment, it will also empower those who do the rolling out with valuable data from connections among billions of different devices. It's the sort of information that fuels carriers' dreams of breaking Google and Facebook's stranglehold on digital advertising. Autonomous cars and new levels of automation will catapult location-based services to new heights, said Ms. Coppernoll, the Intel executive. "We have a poor man's version of location-based services," she said. "We have this great promise that you'll be able to see this person driving down the street where you can say, 'I know you like Thai food and I have a special on Thai food.'" That's small-time and boring, according to Ms. Coppernoll. If consumers become truly connected, marketers could start using location data to have a significantly improved and real-time understanding of who consumers are, where they are going, what they like and what they want. Marketers aiming to capitalize on that understanding, of course, may need to first answer the demands of regulators—or even consumers themselves. "Does data become a currency that consumers are able to barter with companies, either in exchange for content or for goods?" said Rich Guest, president of agency Tribal Worldwide. "I think we'll see a future where, yes, there is more data being captured; yes, companies like Verizon will become even smarter. But also where consumers have a lot more control of how that data is used and what they get in exchange for providing it to marketers and manufacturers." A consumer digital currency fueled by their own data might be the sort of unexpected thing to emanate from 5G, which begs the question: What does the technology mean for marketers? "I think there's more potential for an improved consumer media experience than an improved marketer experience," Mr. Guest said. "I actually think marketing could become a lot harder in this future because there are more touchpoints. There's a fragmentation of media networks, and there's also likely going to be a greater control of consumer data, which will make what we do both more challenging and rewarding." 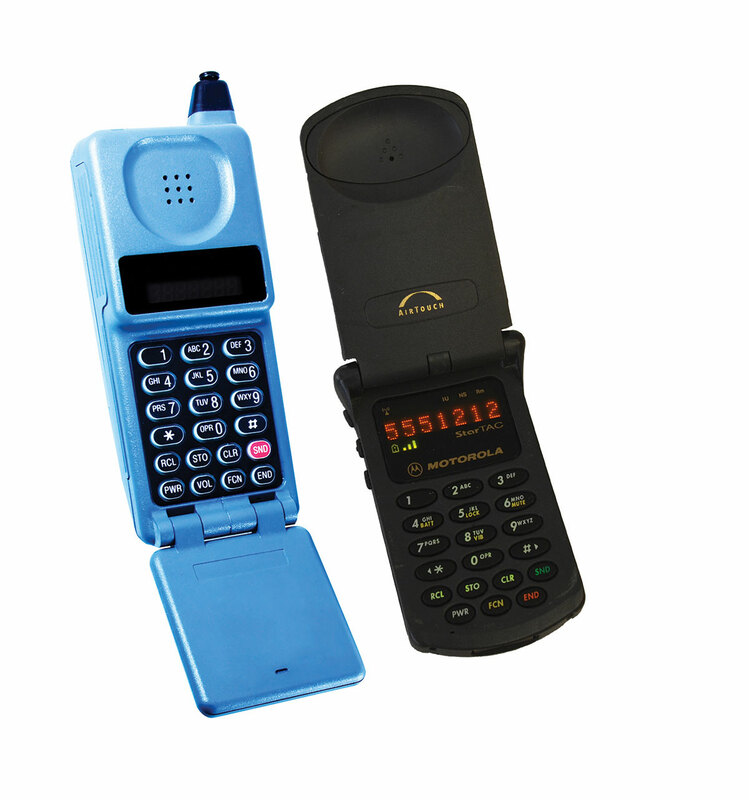 Martin Cooper is widely credited for making the first cellular phone call in the 1970s while working as an engineer for Motorola, but it isn't until 1983 that Ameritech rolls out the first U.S. 1G network, allowing early adopters to make voice calls on the go. 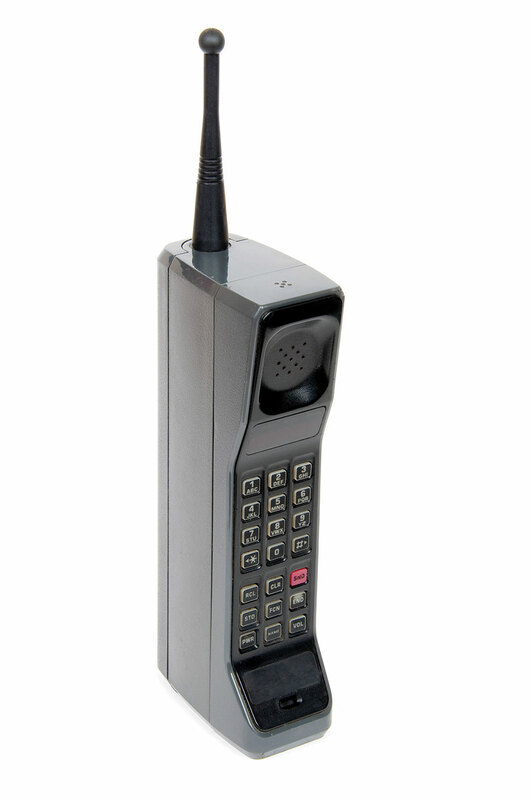 Even so, the phones are bulky, costly and lack strong reception. The second generation of mobile tech fuels mass consumer adoption with cheaper and smaller components, letting phones fit in pockets and purses for the first time. When 2G arrives, about two in 100 people in the United States have a mobile phone. By 2000, near the end of the 2G life cycle, that figure is 39 in 100. Demand is greatest for the smallest models, a trend that will reverse when future consumers start fetishizing big screens for watching video. The tech also gives rise to an unexpected feature: text messaging. Data is the focus of 3G, eventually to the great benefit of Apple and its touchscreen iPhone, which changes conceptions of what mobile phones can be. 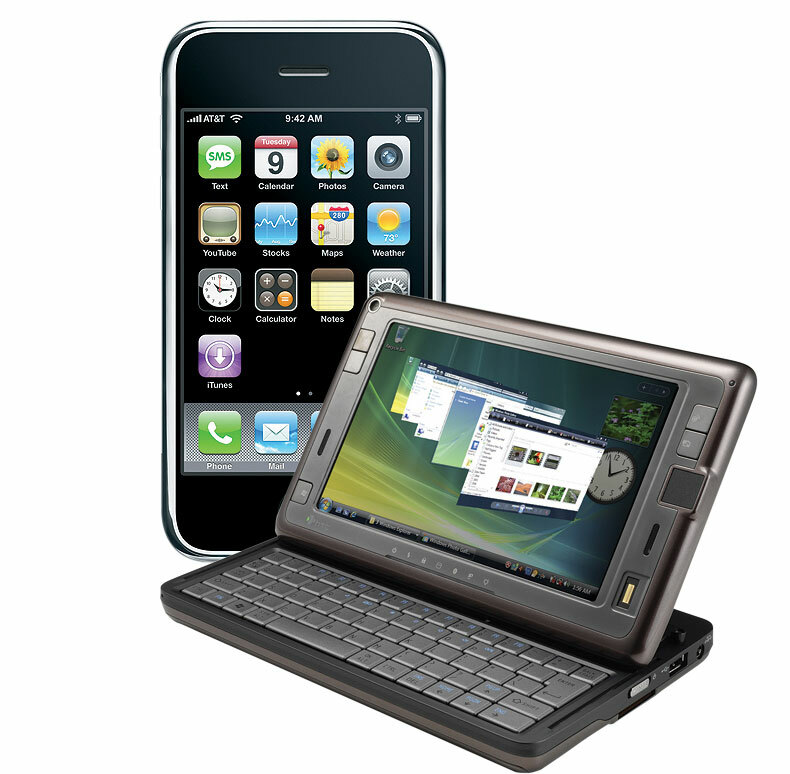 Consumers quickly forget about keyboards and go bonkers downloading apps for navigation, social media and a capable mobile web browsing experience. Because the iPhone (and then Android devices) take photos and play music and games, consumers stop carrying multiple devices for various specific functions. Emphasizing video, 4G enables consumers to disprove the long-held belief that nobody wants to watch content on small screens for long periods. Today, it's not unusual for someone to work through every episode of "Breaking Bad" on her mobile device. 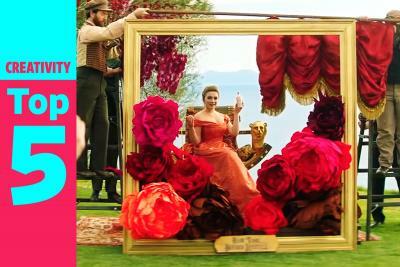 Faster data speeds also change social media by making it easier to share video and images. And it ushers in unexpected services such as Uber and Snapchat. 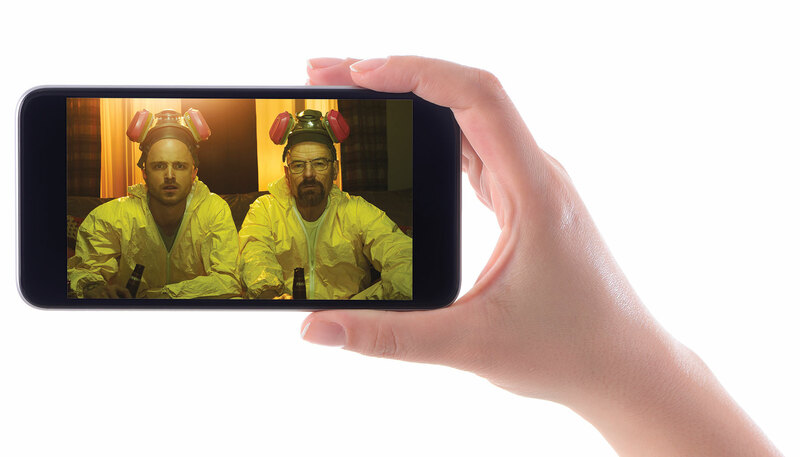 Photo credit: Cover: Paul Taylor/Getty Images; 1980s: iStock; 1990s: (l-r) iStock, NKP911M500 via Creative Commons; 2000s: Apple, HTC/Business Wire; 2010s: 'Breaking Bad' courtesy AMC; cell phone: iStock. Web production by Chen Wu.